The month of hearts has finally come and love is in the air! Surprise your loved ones with gorgeous Valentine's themed Baskin-Robbins ice cream cakes made with their favorite flavors. 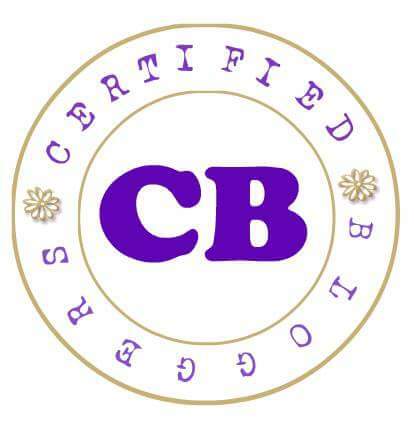 Top it off with a sweet message and choose the design, shape and size of your cake for that personal touch. 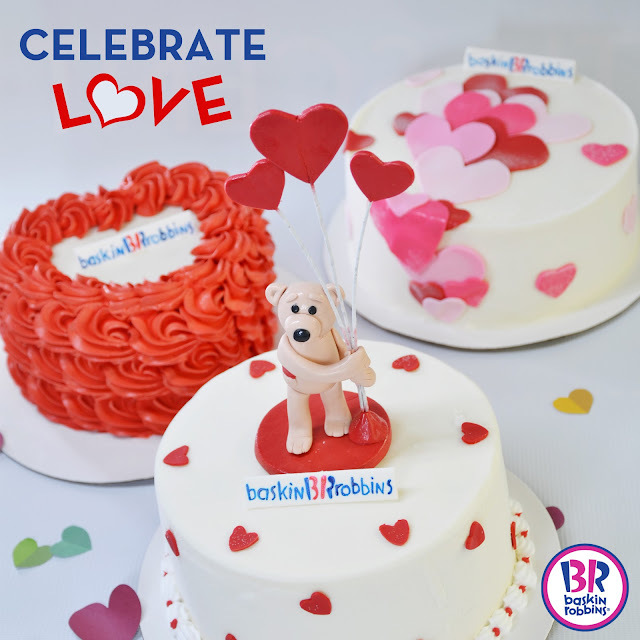 Apart from ice cream cakes, you can also treat your special someone to Baskin-Robbins' indulgent beverages, frozen delights and a wide variety of ice cream flavors. 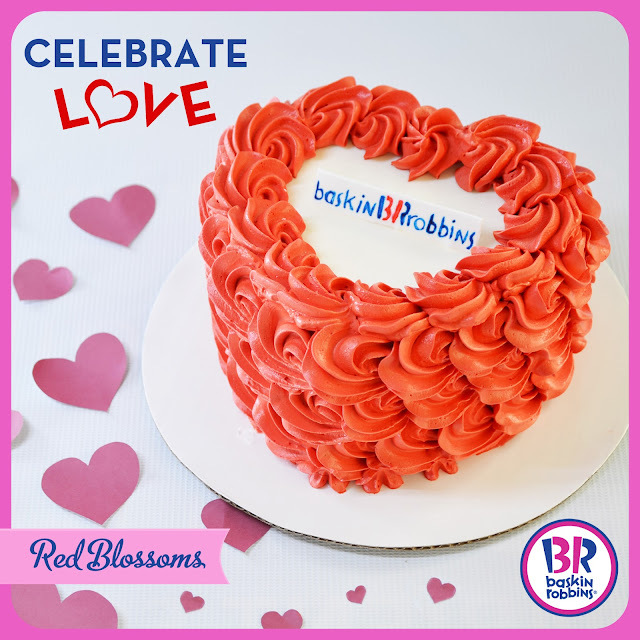 Everyday is a celebration with Baskin-Robbins!